A monocle is a type of corrective lens used to correct the vision in only one eye. It consists of a circular lens, generally with a wire ring around the circumference that can be attached to a string. Imagine an English man wearing a single lens seeing through it reading the world. 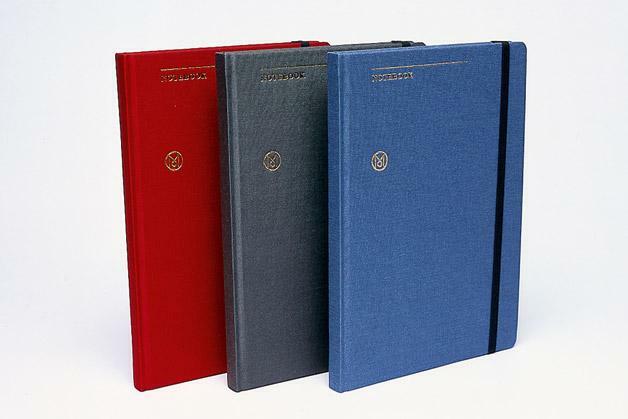 Besides a gentlemen’s apparel, Monocle is one of my most favorite all rounded magazine this 3 years. Arrived with my hand luggage catching the Hong Kong Monocle popup store opening party (will be opened on May 23) at Lane Crawford Home in Pacific Place an hour before getting on flight to Seoul for vacation. Kinna rush but how can I possibly miss Monocle‘s landing in HK while I’ve been reading this global affairs, culture and design glossy magazine when I’d chance my past few years in Europe. Finally, finally in HK! Overly packed venue and running out of bubbles was frustrating. 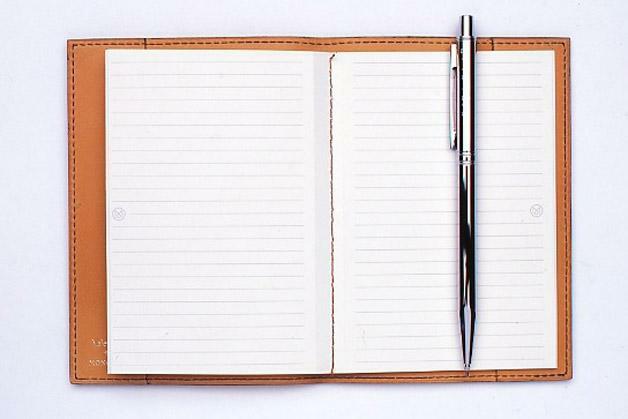 However, just feeling its present, a simple black Monocle linen notebook as party gift, few buddies with live band performance didn’t make it not worth attending. Tyler Brûlé – (Wallpaper* founder and Financial Times ex-columnist) founder of the magazine is funding the expansion to Hong Kong through branded merchandising. The magazine has sold some 8,000 Monocle branded bags in the past three years at its retail shops in London and LA, the proceeds of which are going to support the move. 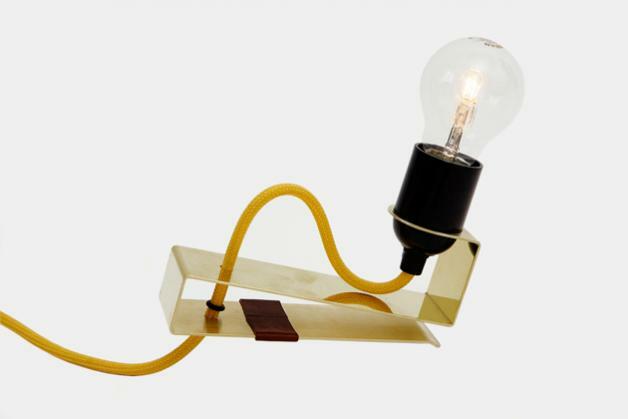 I wonder if they will also have the Andreas Martin-Löf x Monocle clamp lamp which is a limited edition (what is not these days?) 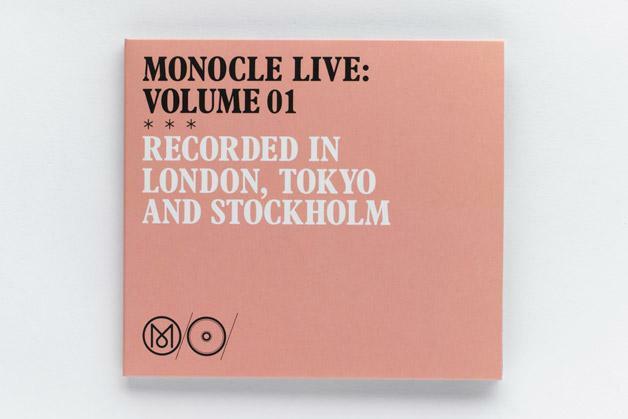 of 100 pieces (well, should give credits to such small quantity of limited edition though), their or the monocle live album. Am imagining it will be quite cool to sit on a comfy designer sofa, holding a current issue Monocle and a cup of Nespresso next to such space so one can stretch some legs and zone into the Monocle realm besides just the fancy branded products alone. Why not hey? Wei… very cool stuff… Let me know when you go and we can take a look too. 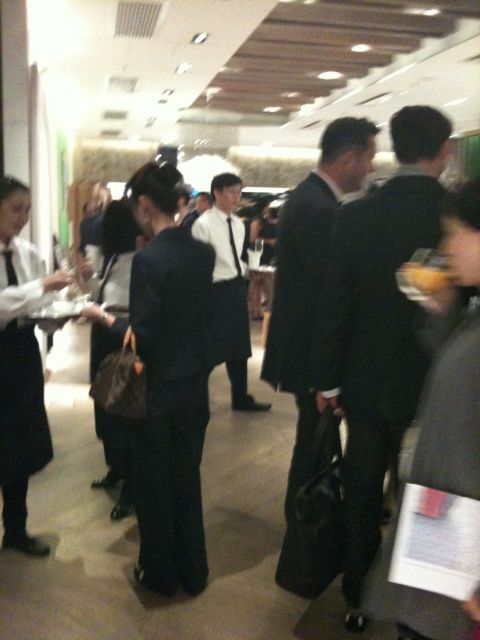 I heard about monocle before but didn’t know they were in HK… what a shame to have missed it!